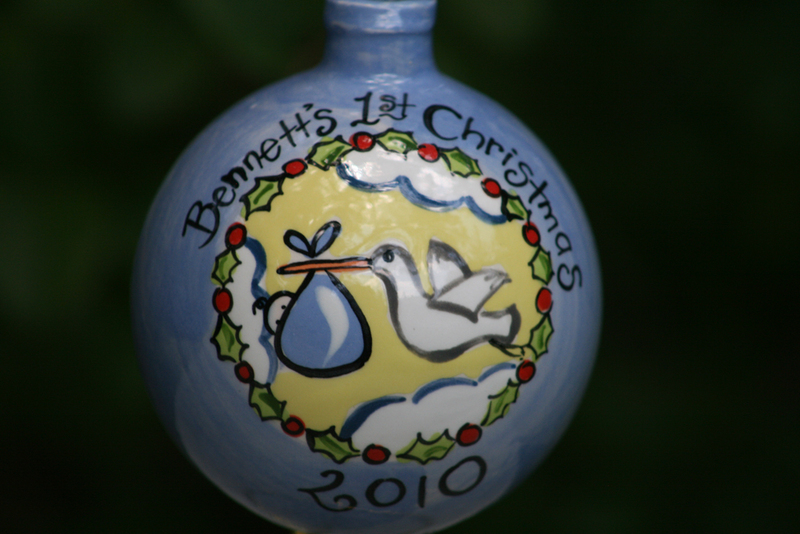 Every baby should have his or her own ornament for that first special Christmas! The year appears below the design. Please provide baby’s first name and the year he will be celebrating Christmas for the first time.